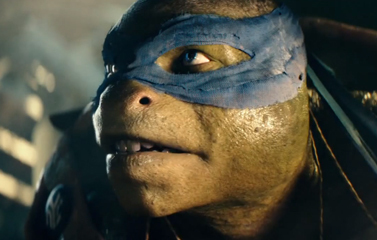 Watch the newest trailer for the Teenage Mutant Ninja Turtles movie. Get a taste of what you’ll see In theaters August 8th. 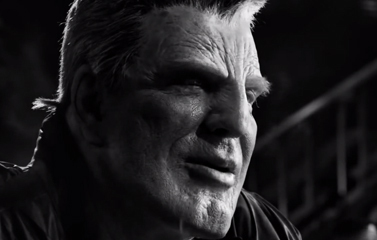 Check out the new Sin City: A Dame to Kill For trailer in all its black & white glory. We’re anticipating this August release. 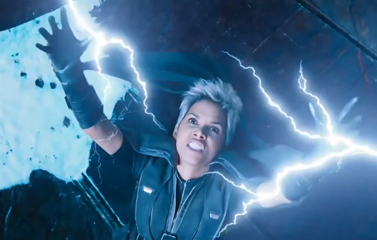 See what we thought about the seventh entry in the X-Men film franchise. Was going back to the past a good move for the X-Men? 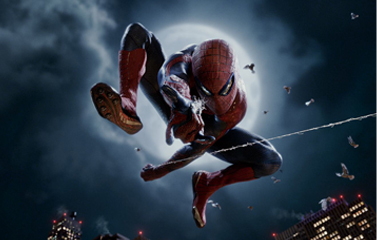 See what we thought about The Amazing Spider-Man 2 before you go see it, then come back and let us know what you thought. 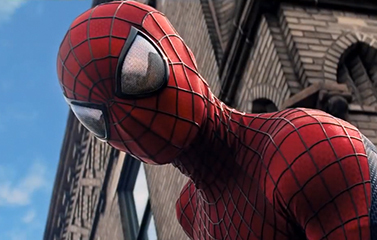 With the Amazing Spider-Man 2 releasing this weekend, we were in the mood review it’s predecessor. 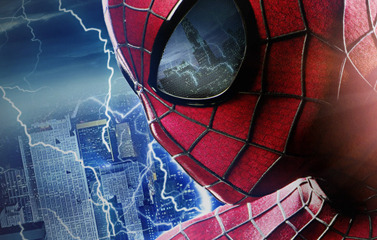 Here’s what we thought about the Amazing Spider-Man. 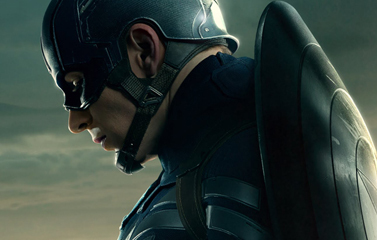 Find out if Captain America: The Winter Soldier lived up to the high expectations set by the previous installment in the film franchise and the Avengers movie. Lots of superhero movie news last week. 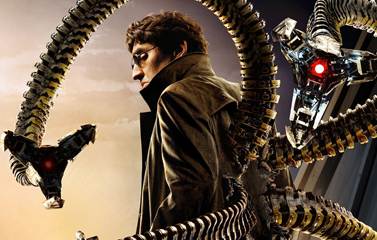 We recap everything including the Amazing Spiderman 2 trailer, X-Men: Apocalypse, Wonder Woman and more! 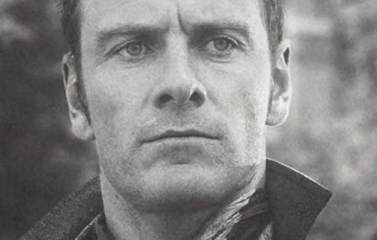 X-Men Days of Future Past unveils a new viral video and website that insert Magneto into the events of the JFK assassination. 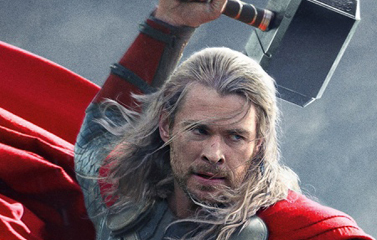 See what we thought about Marvel’s newest entry to the Thor franchise. Find our if Thor 2 is worthy to poses the power of Thor. 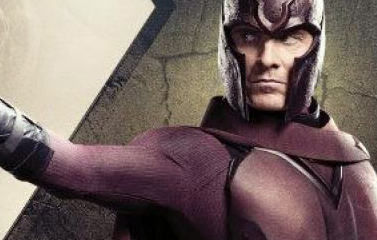 Finally we get to see the first trailer for X-Men Days of Future Past. 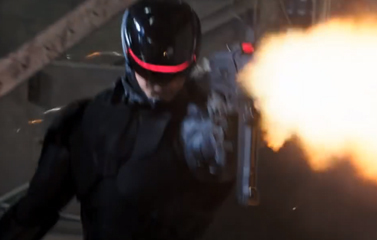 This first look is pretty subdued saving all the action for later. Big things are to be expected from this film.